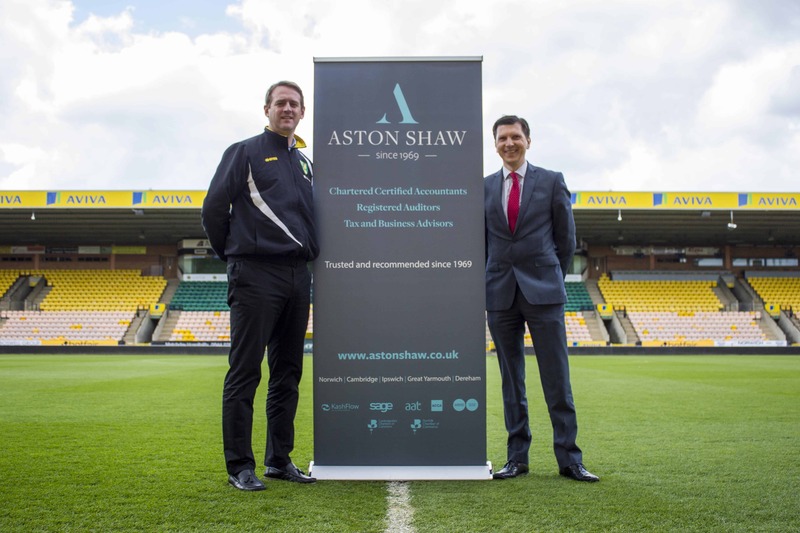 Aston Shaw, East Anglia’s fastest growing accountancy firm have become a partner sponsor on the inaugural Run Norwich 10K which will take place in the heart of the city on August 30th 2015. As partner sponsor Aston Shaw are keen to help increase the awareness of this exciting event which will not only boost the local economy through increased tourism, but will serve to raise the profile of the city and bring the local community together. The run, which is limited to just 4,500 spaces is open to runners of all abilities, has been taken from concept to reality by Norwich City Community Sports Foundation (CSF) with support from key organisations in Norfolk. It is hoped that following a successful first year, Run Norwich can go on to become a long standing tradition in the city. Mark Noakes, Director of Aston Shaw said “Aston Shaw are extremely excited to be sponsoring the first Run Norwich 10K. 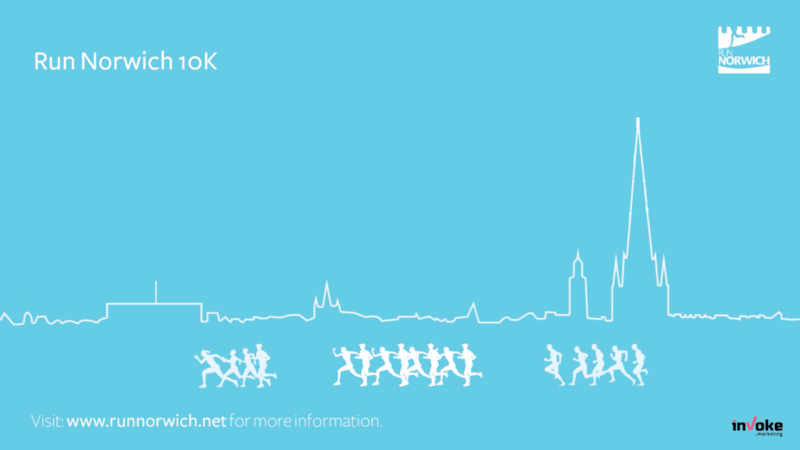 Not only will it be a great day to showcase the wonderful landmarks in the city, but also Run Norwich is going to be a chance to demonstrate the benefits of our local community to everyone travelling from across the UK to take part”. The run is likely to be one of the biggest events in Norwich this year. Over 1,000 people registered their interest on the first day of its announcement and thousands more are expected to visit Norwich on the day to watch the run.